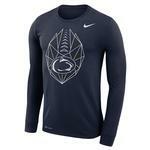 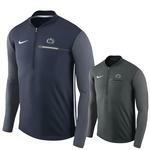 We have your Penn State Football apparel needs covered for football season and beyond. 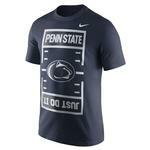 You will always find great prices and a huge selection of PSU merchandise at The Family Clothesline. 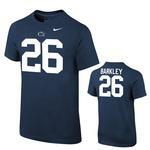 Get help with your order by calling 888-237-1946.